PEANUT and salted caramel, whisky and marmalade, and orange and dark chocolate, are just a few of the distinctive ice cream flavours available at a new gelato bar in Gloucester Road. 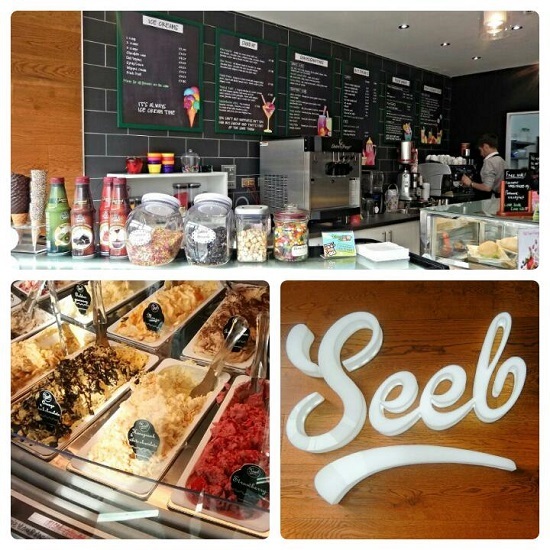 Owner of 'Seeb', Shohreh Etemadi – who studied a PhD in market research – says that the 14 flavours she has chosen reflect current trends in food, and what the people of Bristol like. 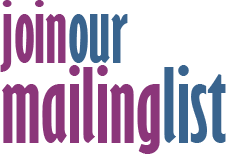 Shohreh added: “I realised that there weren't any ice cream places on Gloucester Road, so I thought I'd set up my own business. Ice cream is supplied by 'Chew Moo', a small dairy farm on the outskirts of Bristol, which rears a pedigree herd of Guernsey cows. Through setting up Seeb, meaning apple in Iranian, Shohreh – who is originally from Iran – has created around eight jobs for young people living in the area. Besides her array of delectable ice creams, the cafe serves desserts, smoothies, shakes, and freshly made juices, as well as other refreshments. With the health-conscious consumer in mind, fat free frozen yoghurt is also on the menu. Sauces have no artificial additives, and the cakes are produced by Shohreh and her sister. Besides her employees, Shohreh is also helped out by her two sons Ali and Amir.